The first wave of Google mobile-first indexing notifications went out yesterday. 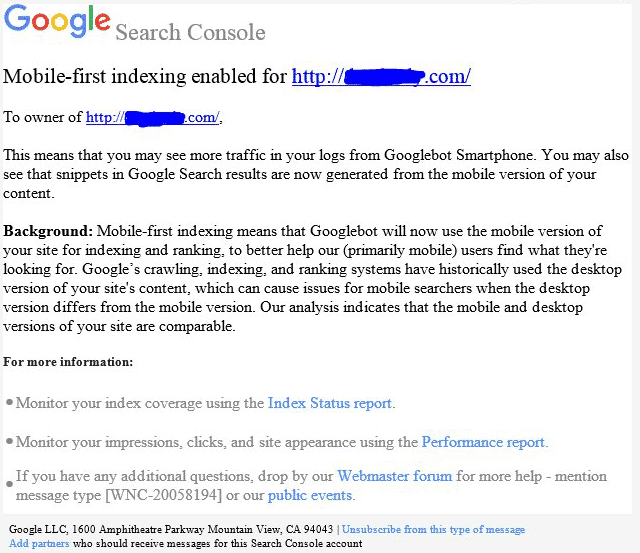 For the first time since Google announced the rollout of the mobile-first indexing process just over a month ago, SEOs and webmasters are now getting notifications via Google Search Console of their sites being “enabled” for mobile-first indexing. The notification reads “mobile-first indexing enabled for” and specifies the domain name of the site it was enabled for. 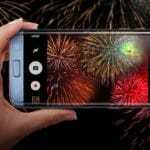 Ari Finkelstein shared a screen shot of the notification with Search Engine Land. 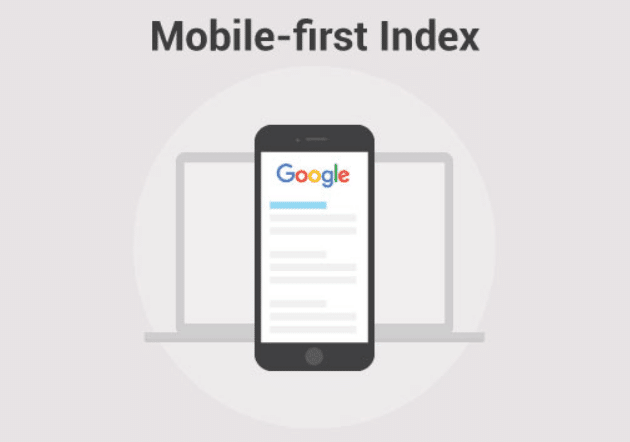 Background: Mobile-first indexing means that Googlebot will now use the mobile version of your site for indexing and ranking, to better help our (primarily mobile) users find what they’re looking for. 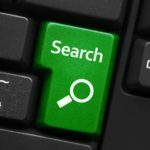 Google’s crawling, indexing, and ranking systems have historically used the desktop version of your site’s content, which can cause issues for mobile searchers when the desktop version differs from the mobile version. Our analysis indicates that the mobile and desktop versions of your site are comparable. 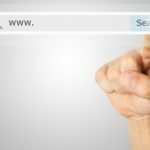 This is a big milestone since Google originally announced the mobile-first indexing experiment in November 2016. It is now more important than ever to make sure your site is optimized for mobile and the U/X is great. 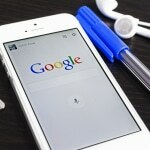 In July, Google will start down-ranking sites with poor mobile U/X! Don’t let your site be impacted. Get in touch now to get a free proposal.